Showing results by author "Stephen L. Weiss"
In his first book, The Billion Dollar Mistake, author Stephen L. Weiss showcased the biggest blunders of some of the world's legendary investors which lost them billions of dollars on a single investment. Incredibly, the mistakes they made were the same mistakes made by everyday investors but for the magnitude of the loss. 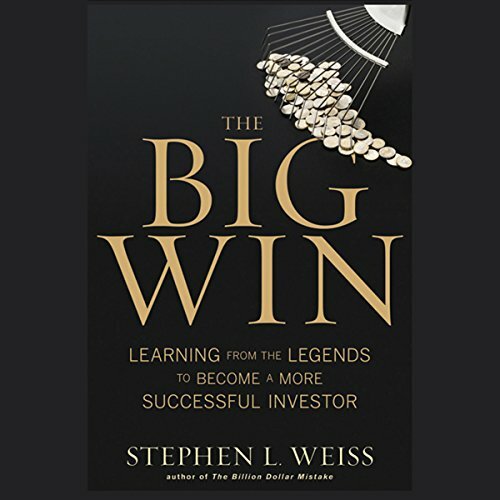 Weiss's second book, The Big Win: Learning from the Legends to Become a More Successful Investor, highlights financial successes, explaining how the world's most successful investors make a fortune and how you can do the same.